Last autumn I was completely refurbishing my parents house to sell it, and because the journey is a 5 hour round trip I needed the front of the house to have great curb appeal, be low maintenance as I couldn't get there often to maintain a front garden and I wanted a driveway as the house is so close to a shopping centre that the road is constantly filled with shoppers parking their cars. 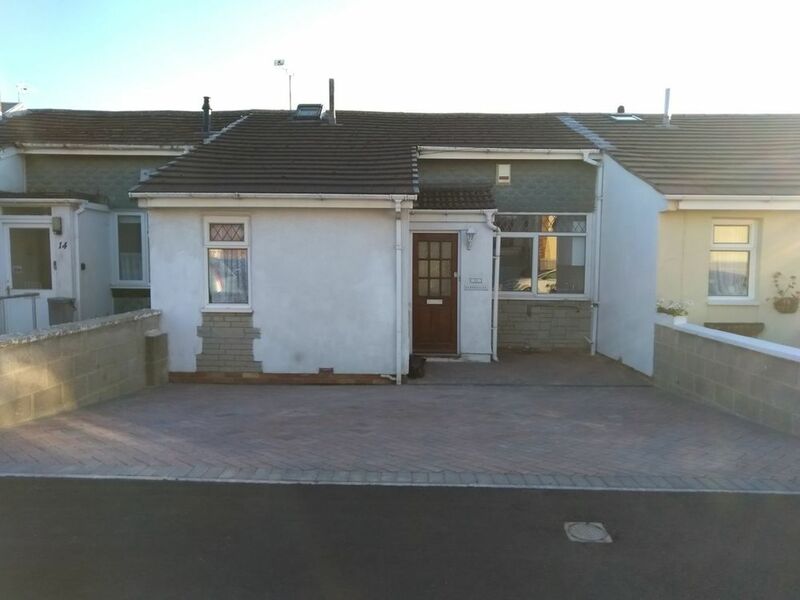 I got quotes from various companies, but Adrian Woodman of Class A Paving stood out to me as he was so helpful and offered a comparable quote. 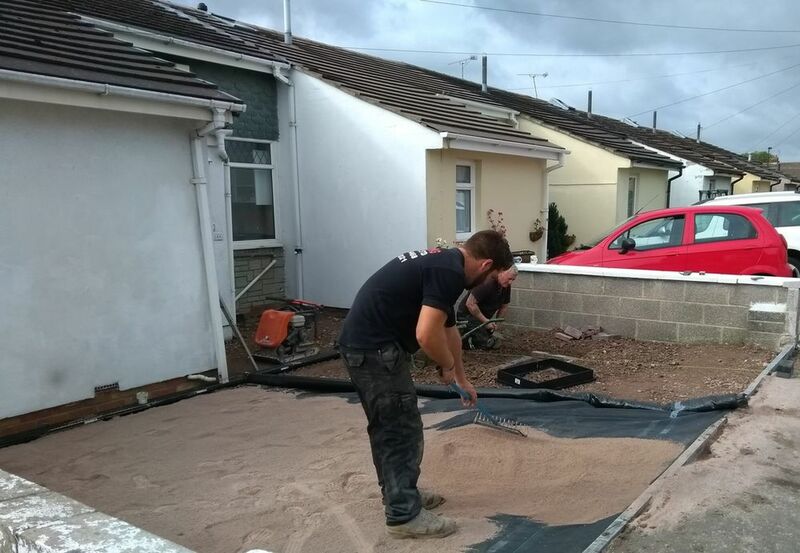 Adrian was extremely busy with other jobs, but came late one evening to discuss options of a single or double driveway, different styles and colours as well as going through the details of the process and time it would take. As he was the most helpful and informative person I met, I also asked him about some work in the garden as I was struggling with a patio border and lifting heavy bags of stones as I was a lady doing this on my own. He offered to lay the border and help with lifting the heavy stones while he was doing the driveway for me at no extra cost. He also recommended other tradesmen that I needed as I was constantly being messed around by various companies. He juggled things in his diary to give me his earliest start date, went out of his way to return to the house before starting the job to show me the different bricks and styles I could choose from to ensure I was happy with my decision and sorted out all the paperwork from the council along with organising their inspection. 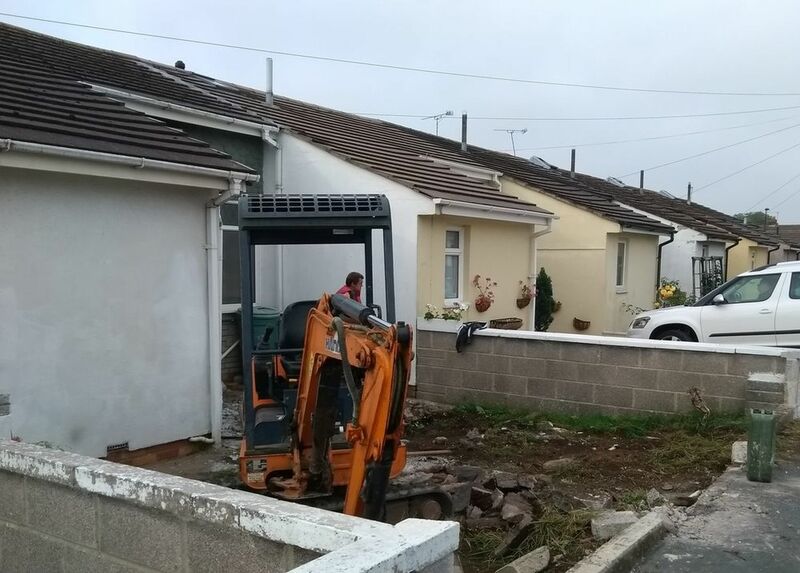 On the day work started 3 people turned up and they worked so well together digging out the front garden, taking the rubbish away, levelling the ground and taking great care of the utilities to the house including a manhole and the drains. It was fascinating to watch them collaborate and work so hard together. They were all so thorough and professional hardly stopping for the refreshments I kept taking out to them. It was the finest teamwork I have ever seen. 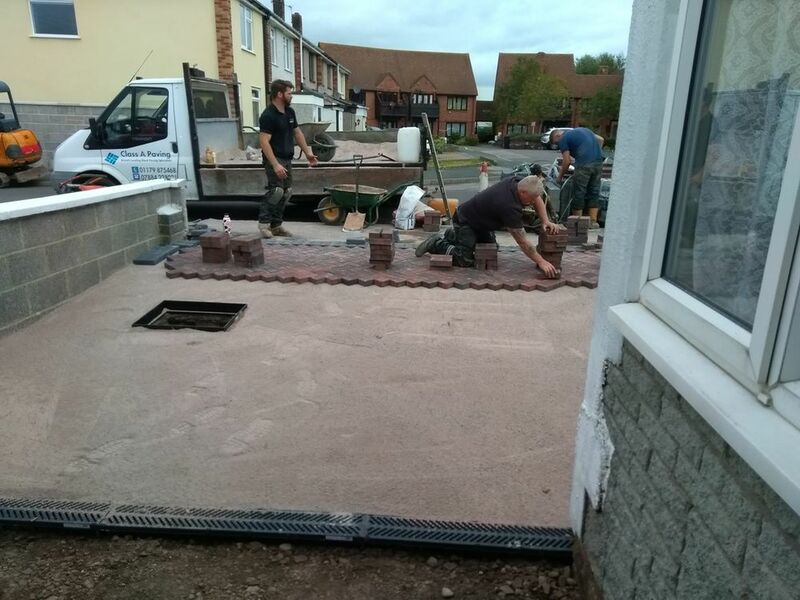 They were happy to work long hours, work weekends and even after they had finished the driveway they offered to collect some more stones for the garden as I hadn't ordered enough and he knew I struggled with the weight of the bags. When the work was finished the neighbour wanted him to do some work for them and passersby commented on how fabulous it looked. As Adrian's work is exceptional and he is so busy working all hours I cannot thing of anyone more deserving of this award. I hope that he would be able to put the competition money to enjoy a break and spend some time with his family. Beautiful paving - laid in a lovely pattern. Very reliable - always showed up when they said they would. Never seen anyone work so fast. Would definitely recommend! Adrian was the most professional trader I have used. He was so helpful and thoughtful. He came before and after other jobs to ensure he could finish my driveway as fast as he could. His workmen never left any mess and was nothing but polite gentlemen. I would recommend them to anyone and will be using them in the future for any garden needs.